If you’re a marketer or a business owner, that’s a question you’re asking yourself as we begin 2019. Website traffic, or lack thereof, is a common concern. We all want to rake in more website traffic – but how do we do it? You know about optimising keywords, you know about meta descriptions, and you’ve probably even tried to gain some backlinks. However, despite your efforts, your content doesn’t rank, and you don’t see any traffic increases. The thing about SEO, though, is it’s an industry that’s always changing. It just can’t sit still. What worked five years ago may not work now. Those standard practices from a mere half-decade ago could potentially hinder your efforts if you used them now. In most cases, bigger is better. This is especially true regarding content. As a writer, when you’re able to produce more extended content keeping it consistently high-quality, you have a better chance of increasing your website traffic. Countless studies have been done that suggest unless you already have a super high domain authority, the longer your content, the better chance you have of it ranking. SerpIQ showed the average length for the first result in the SERPs is 2416 words. A search engine aims to show you the best answer to your query. If you’re looking for “SEO guide” why would they show you a thin 500-word guide when they could show you a detailed, in-depth 5,000-word guide that covers the topic in its totality? The other beauty of long-form content is in general; they receive more backlinks since people are a lot more likely to link to a rock-solid piece of linkable content. Moreover, quality backlinks are essential to ranking in Google. Another benefit of creating more extended content is the ability to add more keywords naturally. Gone are the days where you could keyword-stuff an article and automatically rank on the first page and see hoards of traffic flooding in. If you want to lose weight, then buy our amazing weight loss pills that will help you lose the weight you want to lose. Longer content also gives you more opportunities to naturally include keywords into your H2, H3, and H4 headings, as well as your image ALT tags. Pushing yourself to create high-quality, lengthy content will improve your chance of ranking higher in the search engines and increase the traffic to your website. The feature snippet is shown to Google users more and more when they ask question-based queries such as “What is X” or “How to”. The idea is users are given the answers to their questions almost immediately, saving them having to click through to links to try and find the right answer. Google wants to make it easier for all users to find answers to their queries as quickly as possible. 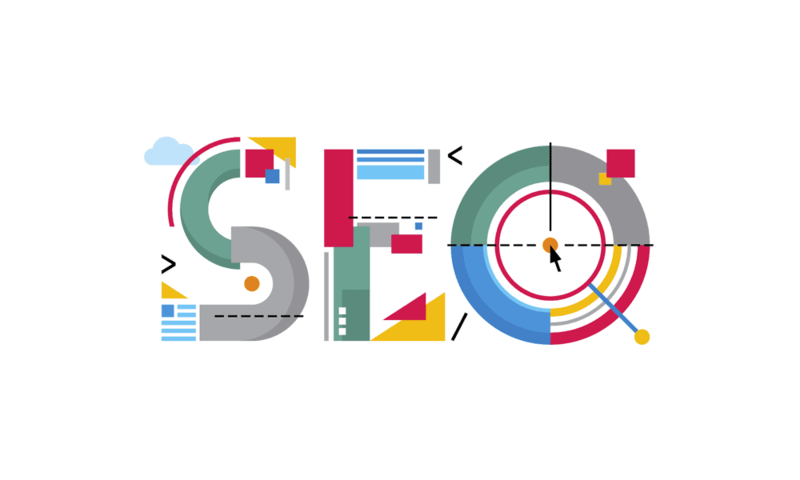 This benefits website owners because if you can get your website to rank in the featured snippet, you will see an enormous influx of traffic. First, you need to decide what content or answers you want to rank in the featured snippet section. 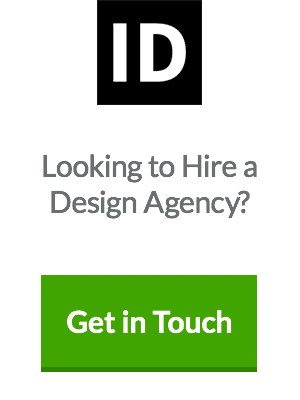 One way to do this is to ask yourself what questions your target audience might be asking. Use a tool like Answerthepublic to decipher some key topics or questions your audience might be interested in finding the answers to. When you have a series of questions, you need to create content on this topic. 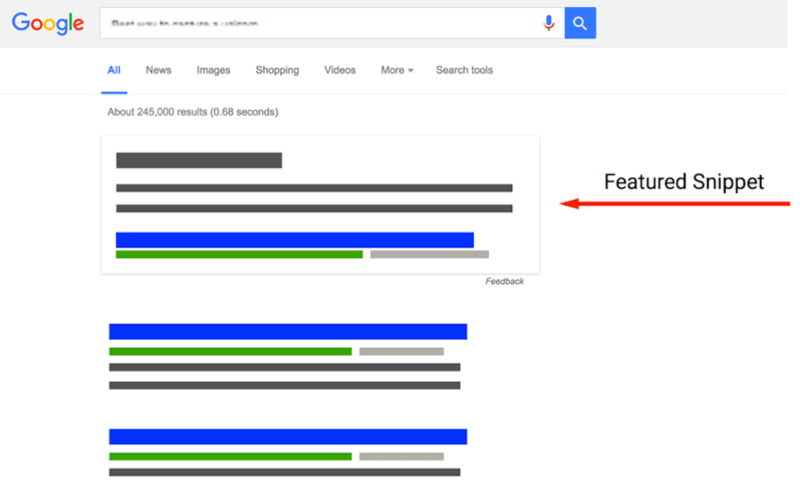 Alternatively, you can optimise your current content to increase visibility in the featured snippet. If your content already ranks in the top five results on Google, I recommend updating your existing content as opposed to creating new content. Ideally, your answer should be less than 58 words. CrazyEgg created a glossary section on their website where they define key phrases their audience might be interested in knowing more about. The results have been great. Even though their featured snippet provides a short, succinct answer to the question when you actually click through to the link you’re met with a much longer, detailed version that breaks down the entire topic. With an increasing abundance of search results happening each day and the wealth of new content being published each day, Google is coming up with smarter ways to help their users find the exact content they’re looking for. Reorganising your content by topic clusters will help Google better navigate your site and rank your content quicker. 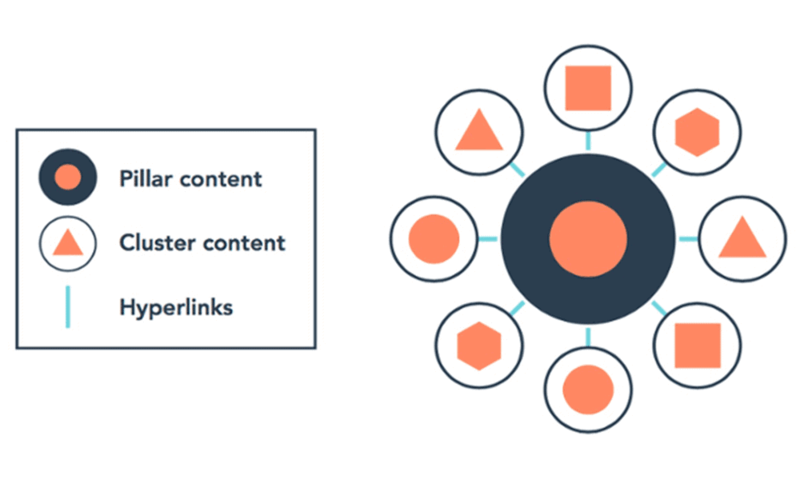 Hubspot visualises the idea of topic clusters like this. The idea is, you create a piece of “pillar content” that acts as a go-to resource about an overarching topic. You then use hyperlinks to link to cluster content. Cluster content takes each of the topics mentioned in the pillar content and breaks them down further. Suppose we have SEO as our pillar content. 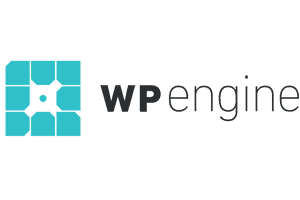 This is the pillar content that breaks down all the little nuances of SEO. From there we’ll link to many different pages that go into more detail on each of the topics listed above. The reason this works so well for SEO purposes is that it helps you interlink your content so that your audience can easily guide themselves to the information they’re looking for. 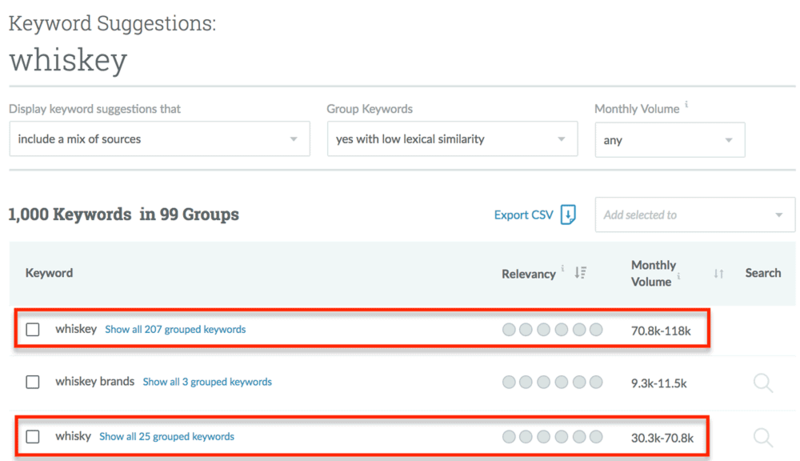 Using topic clusters helps you rank better in the search engines because they build more relevance around the keywords you’re trying to rank for. Google is easily able to associate your content with the chosen topic based on the architecture of how your content organisation has been designed. 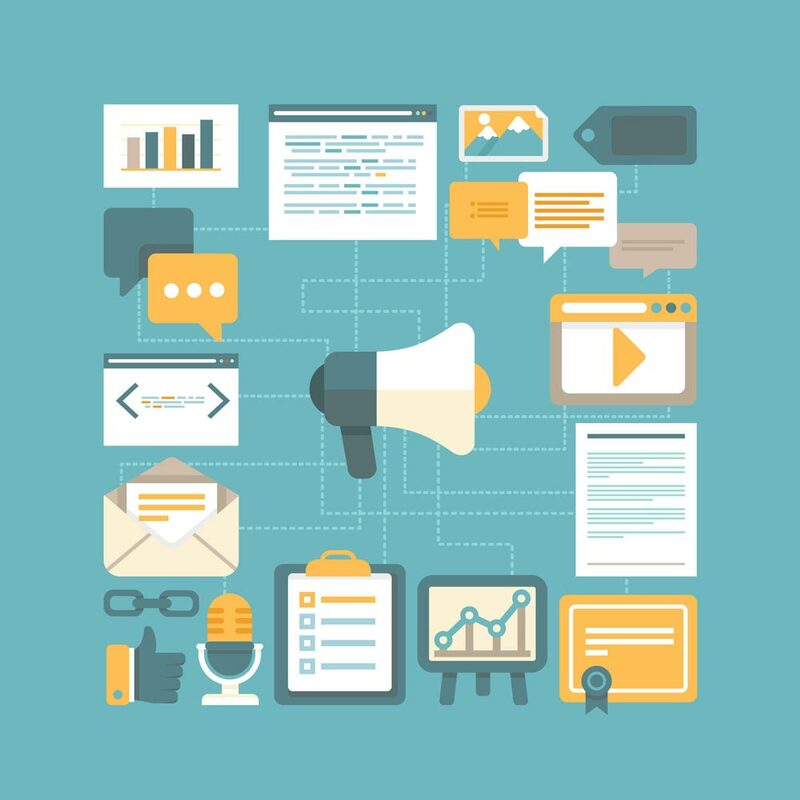 You may have a chunk of organic traffic and leads coming from a small amount of your content. This means there is a large chunk of content that isn’t performing as well as it could be. 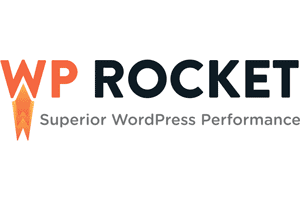 Imagine if that content performed as well as your top performing? Many companies struggle to create new, great content consistently, but if you want to increase your traffic, you don’t necessarily need to create new content! An alternative is to identify content that is under-performing and optimise it to perform better. By optimising old content, you can significantly increase your traffic. Backlinko produced a case study that shows how one company were able to increase their organic traffic by 348% in just seven days. The first step is to identify content that ranks on the bottom of page 1 or page 2 in Google and the keywords they’re targeting. Use the search analytics tool in Google search console to identify keywords that get many impressions but have a low CTR and not many clicks. This will uncover keywords that you’re ranking for, but searchers aren’t visiting your site since you’re not yet listing high enough. Once you’ve identified these pages, find other pages on your website where you can drive internal links to those pages. Once you’ve added your internal links, tweak things like your metadata, title tags, and h2 tags. Then double down on optimising your content for these keywords. And if you want to knock it out of the park, beef up the existing content with additional high-quality content. The only way to get legitimate backlinks in 2019 is to create a linkable asset. People are unlikely to link to your article if it’s a poorly composed rehashed version of everything else on the internet. If you want to increase the traffic to your website using SEO, then you need your content to be shared. The more people who share your content, the more people who will read it. Remember the “build it, and they will come” mentality does not work. You need to actively create content that people are going to want to share. However, the crucial thing to remember, that many people forget is, your audience is often not the ones who will be sharing your content. This is because of the people whom your content targets don’t run websites in your niche. Because of this, they’re unlikely to link back to your content. And the more links you get, the higher your content will rank and the more traffic you’ll receive. Suppose you have a site aimed at people looking to train their dogs. Your target audience: dog owners. They will love your content. However, these people won’t be linking to your content because they’re looking for articles about how to train their dogs, they’re not looking to write about how to train dogs. So if you want to increase your traffic, you need to start producing content that appeals to the types of people that will share your content — I.E. the ones who are most likely to provide you with a backlink. If you want to increase your website traffic through SEO, you need to make your content appeal to influencers. First, find influential people in your industry and work out what they care about. In our dog industry, you might find dog walkers, vets, or anyone else who would be likely to share your content. When you’ve identified the influencers in your niche, it’s time to reach out to them. 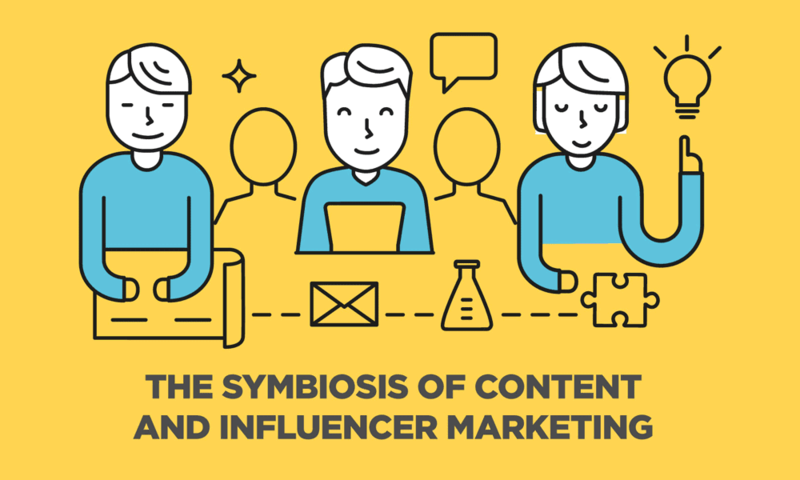 Share your content with influencers, and if they think it’s valuable and covers a topic they care about, they’re likely to link to it, and or share it with their networks. When it comes to creating a linkable asset, you need to see what’s already working in your niche. 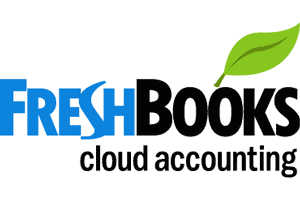 Use Buzzsumo to see what’s already working. When you click Go, you’ll be presented with the top content being shared around the internet based on that topic. Once you have an idea, it’s time to choose a format. Remember the format is not as important as the content. An “infographic” is just a format and doesn’t automatically make a piece of content a linkable asset. There are a range of formats you could choose from, depending on what you hope to achieve with your asset. Once you’ve created your asset, it’s time to start building links towards them. If your niche talks about complicated topics and it’s relevant for you to distribute learning tools or lessons you can try and gain backlinks from educational authorities. Suppose you’ve created a course or series of lessons teaching people how to get better at web design. You could request links from any .edu sites relevant to you. .edu more often than not have a high-domain authority and are always looking for more ways to educate their students. If you want to find sites that have resource pages search in Google: “[your keyword] resources site: [educationalsite].edu”. When you’ve located these, reach out to them to see if you could be featured on their resources page. Using SEO to drive traffic to your website will always be a difficult task due to the increasingly fierce competition you’re faced with. If you want to rank better in Google search results, you need to continue putting these tactics in place. Starting by creating better content, improving your existing content and appealing your content to those who are most likely to share it around and link to it will, in turn, increase the traffic you drive to your site. SEO doesn’t have to be a minefield you’re not able to navigate; you need to know what processes will bring about the best results. 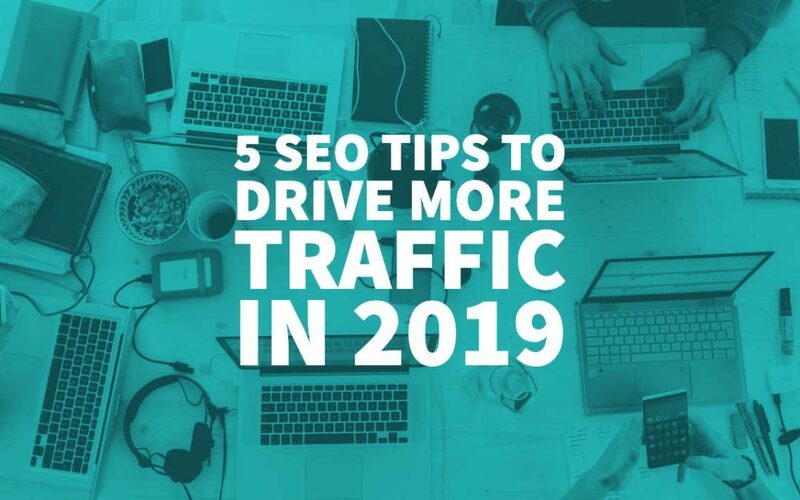 The strategies and tips outlined here will help you increase traffic to your site in 2019 if you start implementing them now! Super article! I agree with the point about linking to people who will share my content, this is something I will work on more. Thanks for the tip! I personally believe that in 2019 people should be more inclined toward making their social media presence more prominent as it can lift their SEO efforts like magic and once you share really good content while having strong social media channels then it travels like fire enhancing its reach to multiply. For ranking your website one must take the support of social media in order to rank and help your website stay at the good ranking for quite some time.